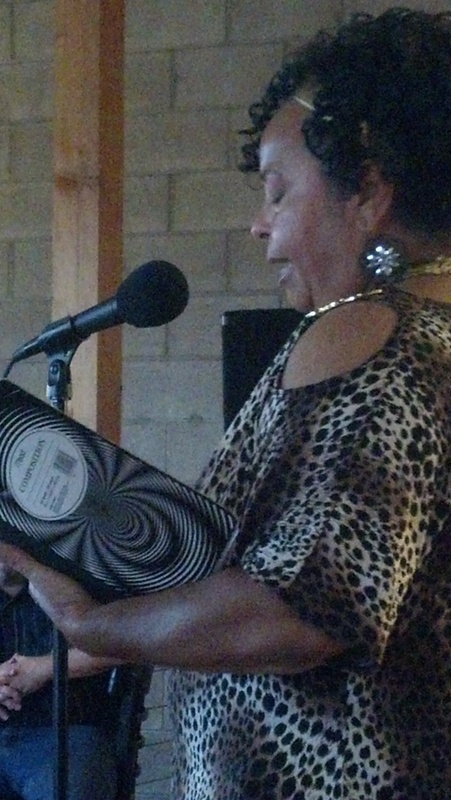 Come out on the second Saturday of the month at Portland Brew East 1921 Eastland Avenue, Nashville, TN for another night of words. We are encouraging folks to come early for sign-up and visit with other lovers of spoken word. We start promptly at 6:30, sign-up at 5:30. We finish up by 8:30. If you need inspiration to write, try our theme: DANGER! 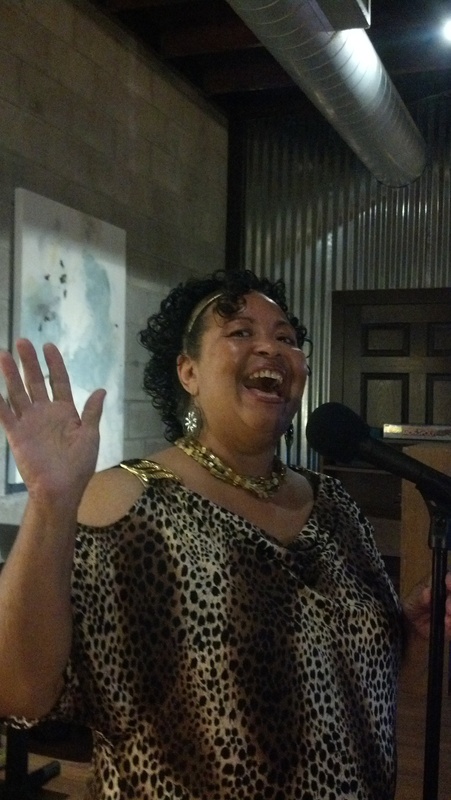 Poetry in the Brew is pleased and honored to announce an icon, The Queen of Nashville Poetry, Navita Gunter as the special guest host for September 8, 2012. I guess I have my answer…..
Nashville is a city of community leaders in action. Most of those leaders are women on divinely inspired missions. They are determined to fight for causes that impact not only our city and region but our country. One of those leaders is Navita Gunter. Ms. Gunter has been a warrior on the battle field in the fight against cancer in the Nashville community. She educates women to take charge of their health and to be strong advocates for cancer awareness. Ms. Gunter uses her personal battle with cancer as a catalyst for her mission to educate women to be survivors by early detection. Ms. Gunter is a cervical cancer survivor. She currently works PT/FT for the department of Revenue with the state of Tennessee. She is the founder of the Cervical Cancer Coalition of Tennessee and was first to give a “voice” to this very devastating disease that even to today no woman wants to talk about freely. Navita is also a poet and writer and has used these tools to educated and increase awareness to women, especially African American women in the community about HPV and cervical cancer which in turn reduce cancer incidence and mortality. 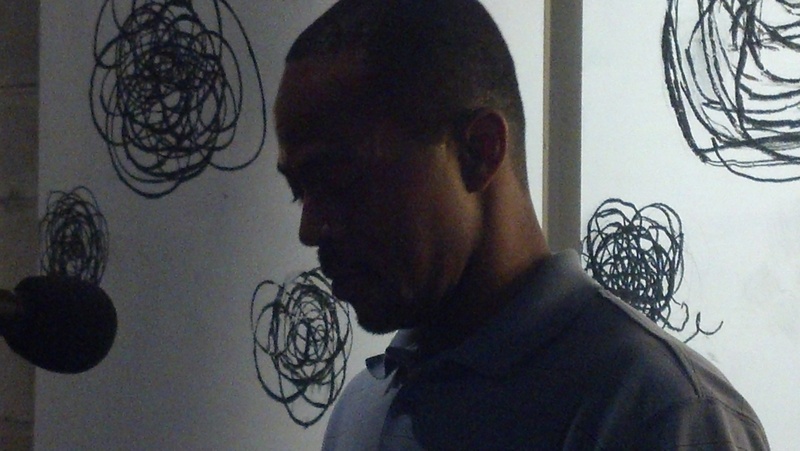 Please welcome back N. Scott Reynolds to Poetry in the Brew! 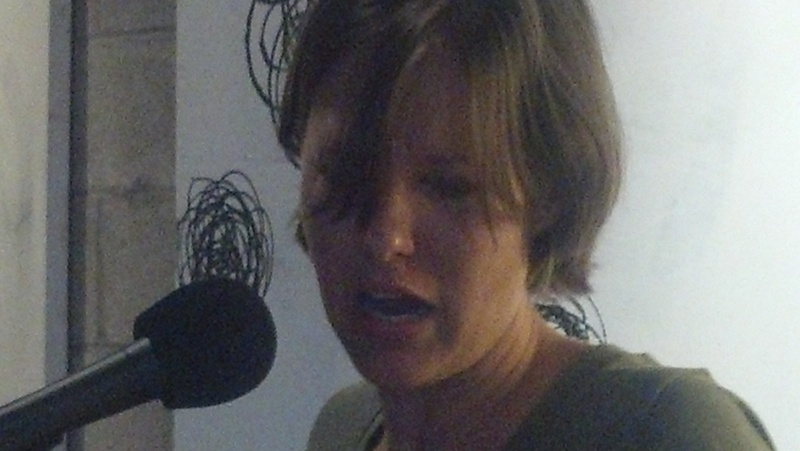 N. Scott created a former Nashville poetry reading, Poetry in the Bean, which ran for over nine years. He played a major role in the formation of Poetry in the Brew. Visiting from Kentucky, we are pleased for him to Guest Host in August. August 11, 2012 is also the day of the Tomato Art Festival. Come Early and visit the festival in East Nashville. In honor of the festival, August Theme is The Tomato! Jamie Zoe Givens will feature this month. Sign-up is at 5:30 and reading starts at 6:30. Here’s what you missed last month!